Introducing Andrew Constant to Oz Comic-Con Melbourne! Andrew is an award-winning comic writer known for his work with Frew Publications’ ‘Kid Phantom’ comics series, and other stories in The Phantom Universe, as well as with ‘Torn’, ‘Broken Line’ and ‘Fly’ with Gestalt comics. 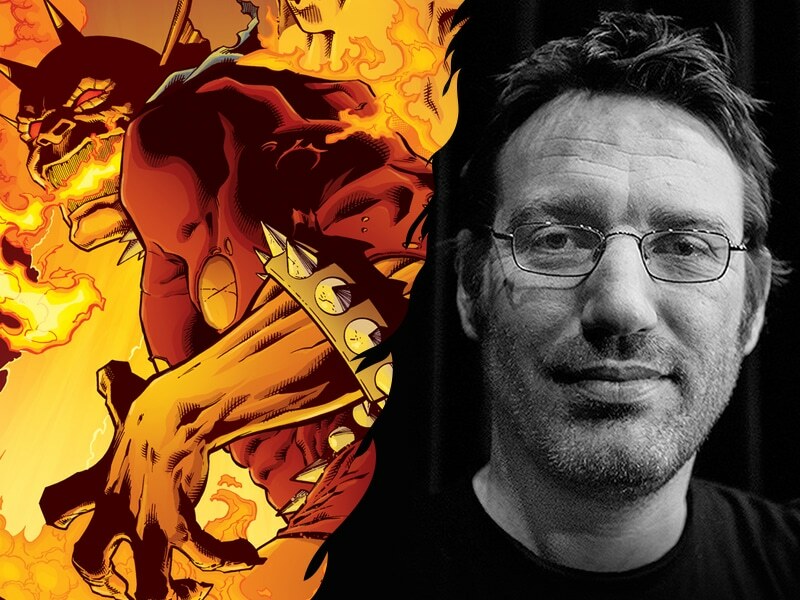 Andrew also recently wrote a miniseries for The Demon: Hell Is Earth for DC Comics. Andrew Constant will be joining us in Artist Alley in Melbourne, be sure to catch him at the show!